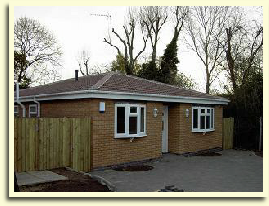 Buildmark Construction provide you with bespoke property construction to your specified requirements. 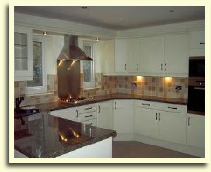 Our team will provide your home complete with all internal fixtures and fittings, again to your specific requirements. Buildmark Construction would be pleased to talk to you at any time about your new home project, and provide you with a no obligation quote. Kitchens and bathrooms are fitted to your instructions in your new home. 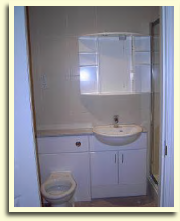 The bathroom shown here is an en-suite unit built to the customers requirements in our latest 'new build' project.